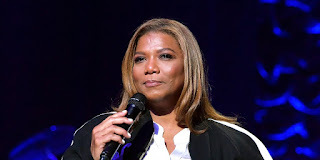 BHR Hollywood Reports..........Hollywood's Queen Latifah became another unfortunate victim of a crime trend plaguing drivers throughout south Fulton County: thieves jump into a driver's seat while someone is pumping gas, and quickly take off. 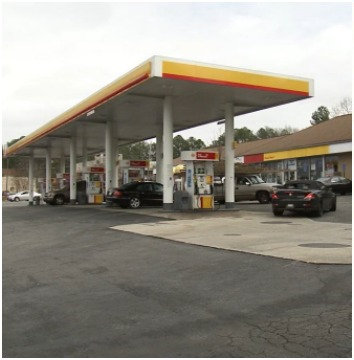 Her security guard had taken her Mercedes S63 to be filled up at a gas station in Atlanta when it became the latest target in a recent string of car break-ins. 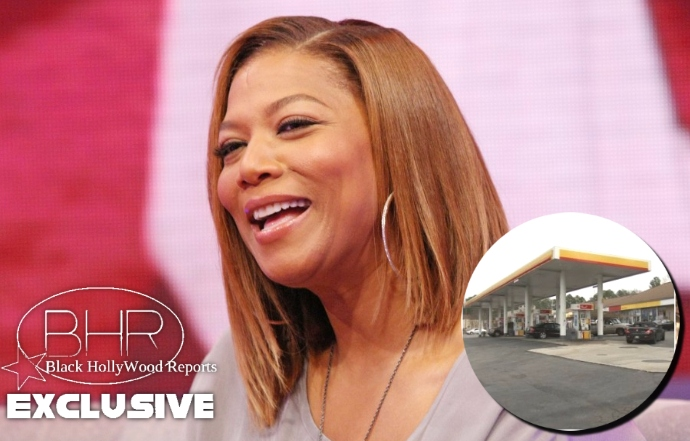 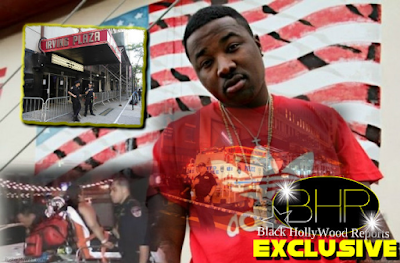 While Latifah's security guard was pumping gas, someone pulled up in a BMW and someone else really went for it, with both cars quickly speeding off and fleeing the scene. 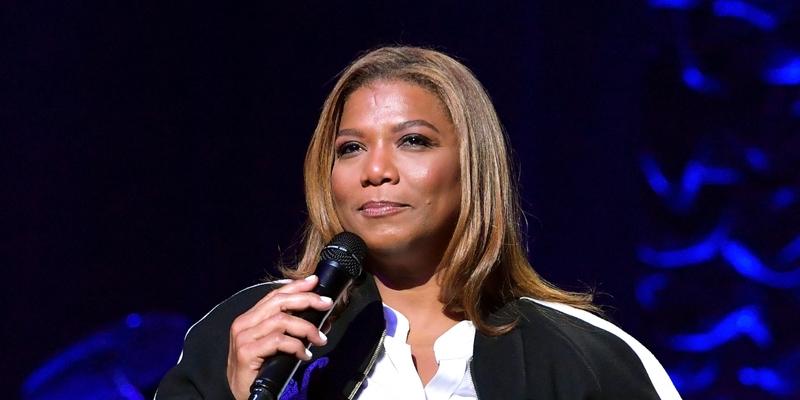 Latifah was reported to be solely concerned about a specific contract that was left in the vehicle, but luckily she herself was not present at the scene of the crime. Street in Southwest Atlanta; security said they spotted three males near the vehicle, as well as a white BMW and another Dodge Charger (a similar vehicle was reported stolen in College Park).